Dr. Jacob Daub is an enthusiastic orthodontist who enjoys all aspects of patient care. He particularly likes getting to know his patients as individuals while providing detailed, superb orthodontic treatment. Orthodontics is not just a profession, but a passion for Dr. Daub. It is easy to be comfortable with Dr. Daub because he communicates openly and listens carefully to the needs and concerns of each patient. He strives to make every experience in his office a positive one and genuinely cares about each and every patient. Dr. Daub is a native of Oconomowoc, Wisconsin. He received his Bachelor of Science (B.S.) degree from the University of Wisconsin, Madison. He is a graduate of Marquette University School of Dentistry where he received his Doctor of Dental Surgery (D.D.S.) degree in 2003, graduating first in his class. 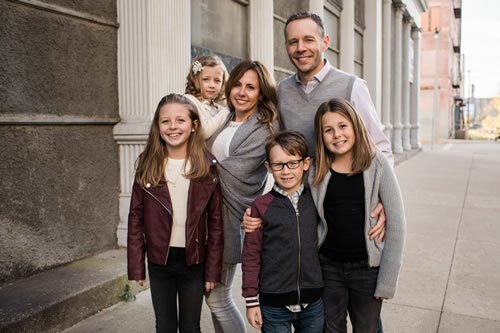 Dr. Daub completed his two year orthodontic residency through Marquette in May 2005, receiving his certificate to specialize in orthodontics, as well as his Masters of Science Degree (M.S.). His Master’s research was also published in the Angle Orthodontist research journal. 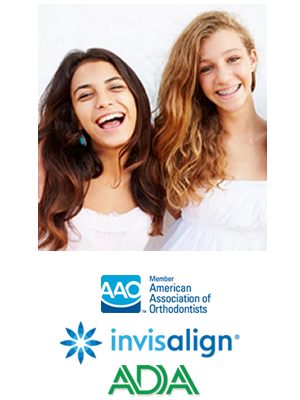 Dr. Daub had been in private practice in the Fox Valley area until opening Daub Orthodontics in the spring of 2008. Dr. Daub and his wife, Heidi, have four children who keep them very busy! His other interests include traveling, playing guitar, and various outdoor activities. He is very excited about serving the communities of and around Germantown and Menomonee Falls with the very best in orthodontic care.